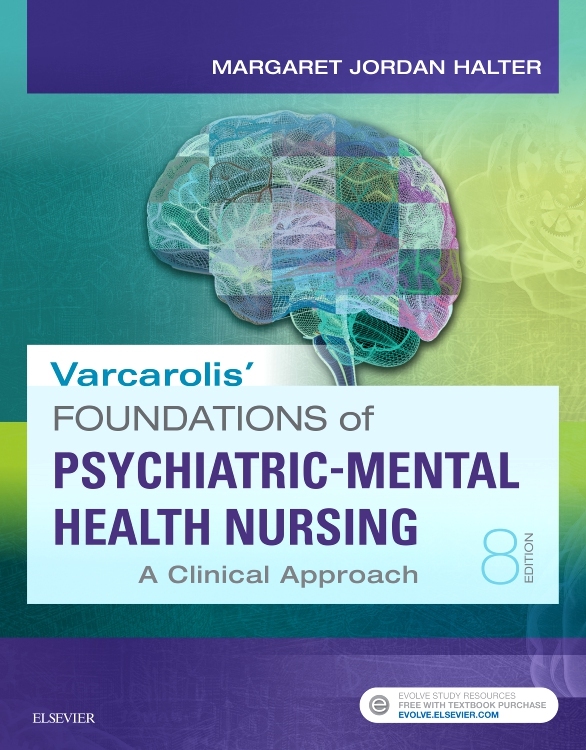 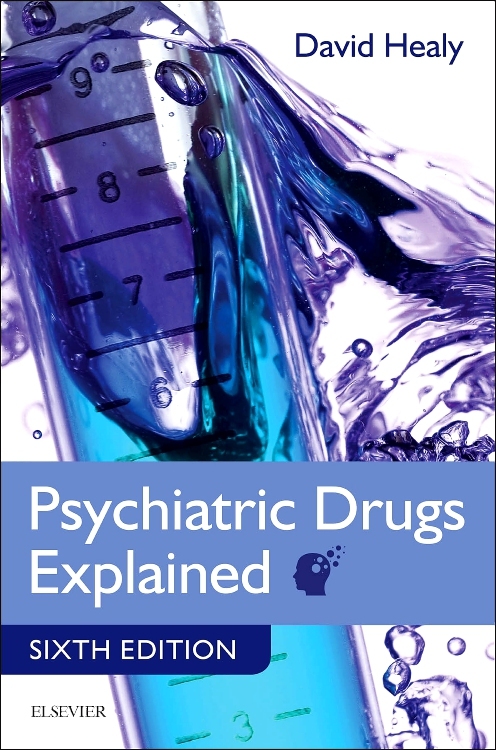 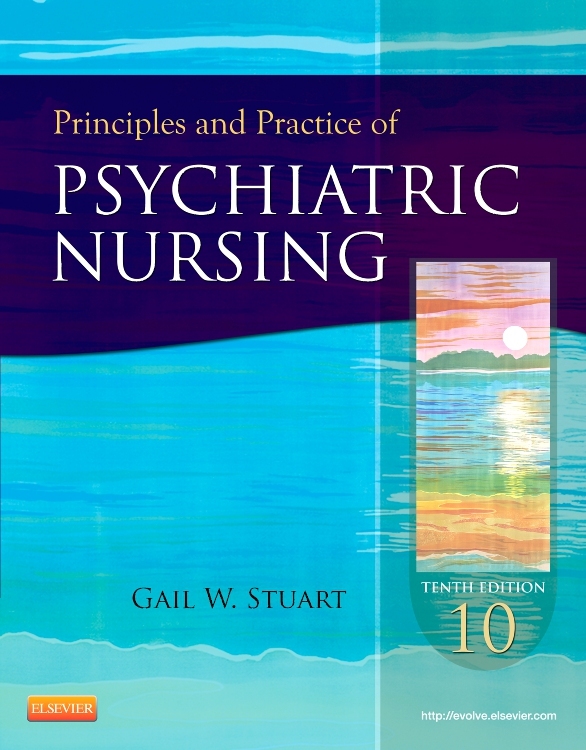 A collection of powerful first-hand stories to build empathy in students and complement Psychiatric and Mental Health Nursing 3e. 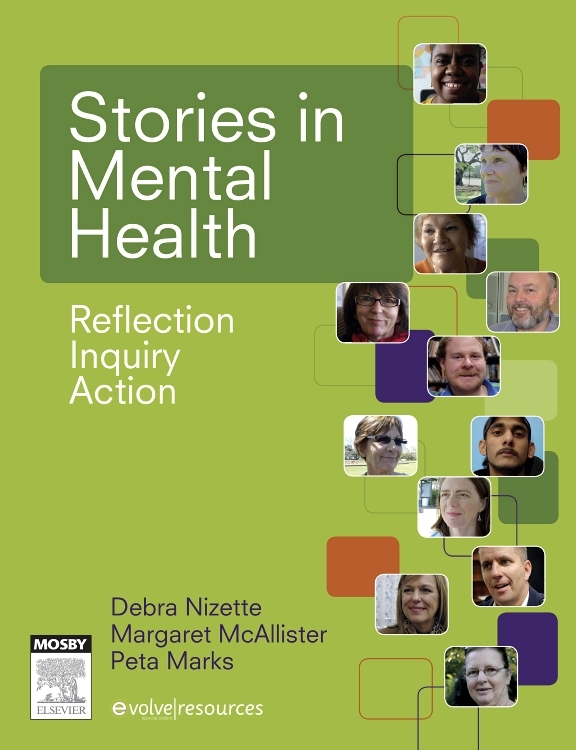 Stories in Mental Health: Inquiry, reflection and action is an important new mental health resource. 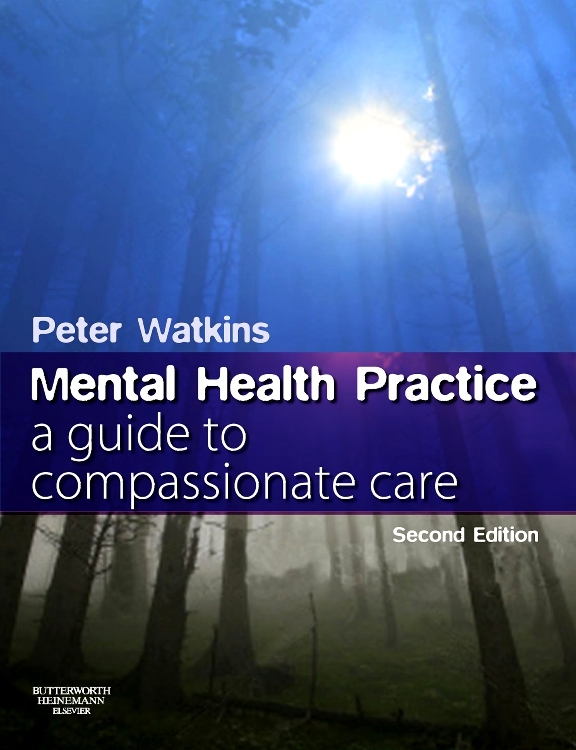 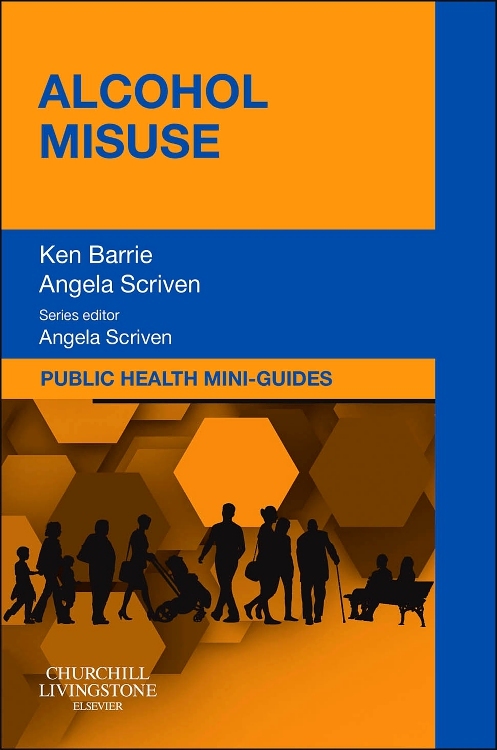 It features 27 video and audio interviews with a range of consumers, carers and clinicians that give a much-needed consumer voice to mental health care. 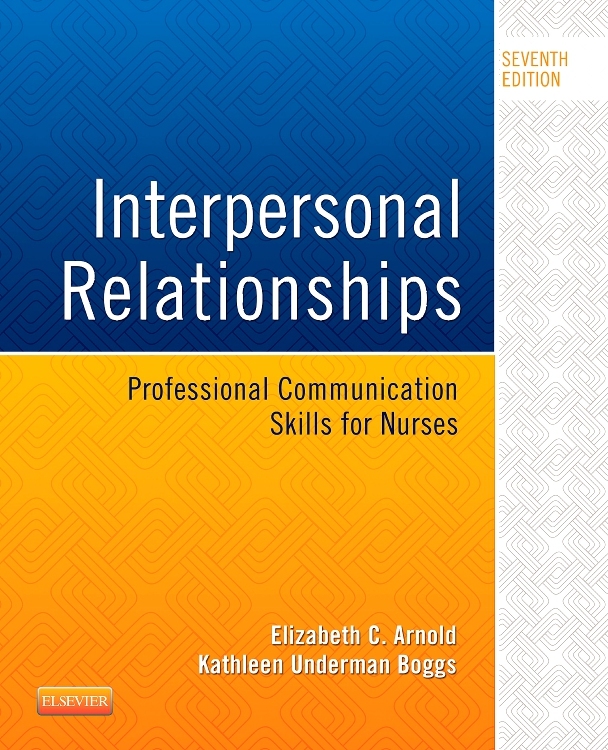 Working from the premise that powerfully told stories can convey lessons remembered for life, the first-hand accounts build empathy and understanding in nursing students. 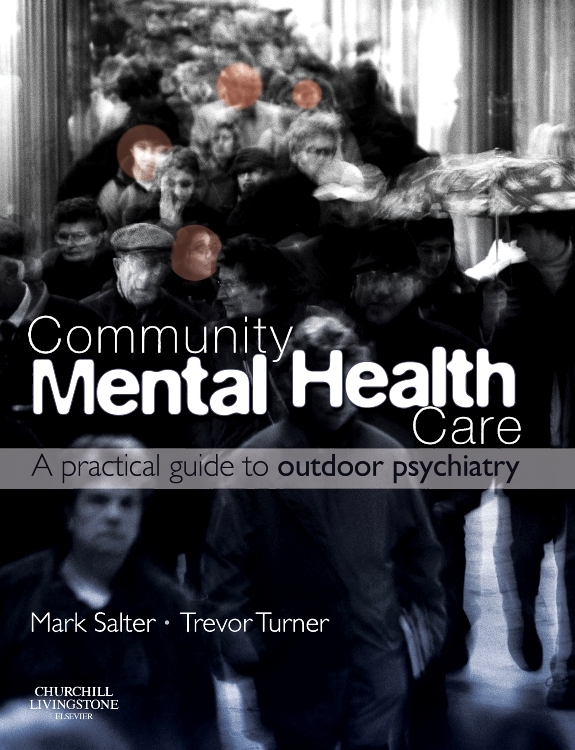 They also provide examples of innovative approaches to recovery-focused mental health care. 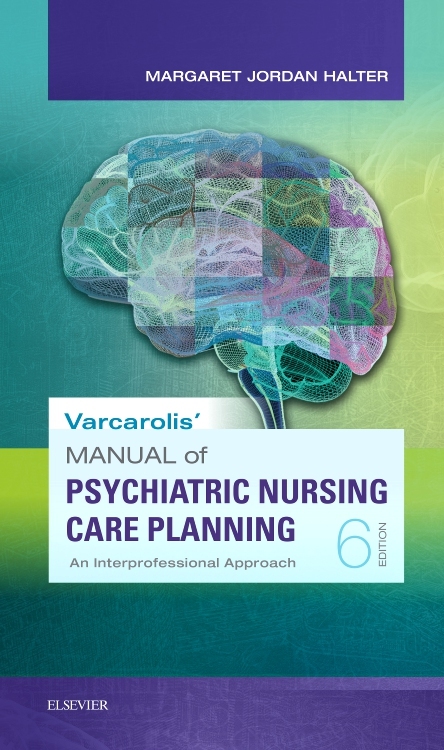 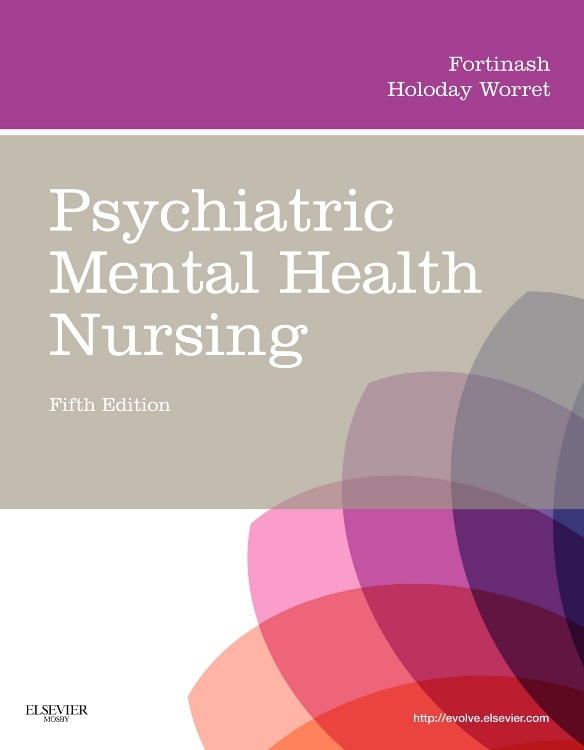 Mental health units are undertaken by all Bachelor of Nursing students in Australia and New Zealand, while mental health nursing is a specialist postgraduate area. 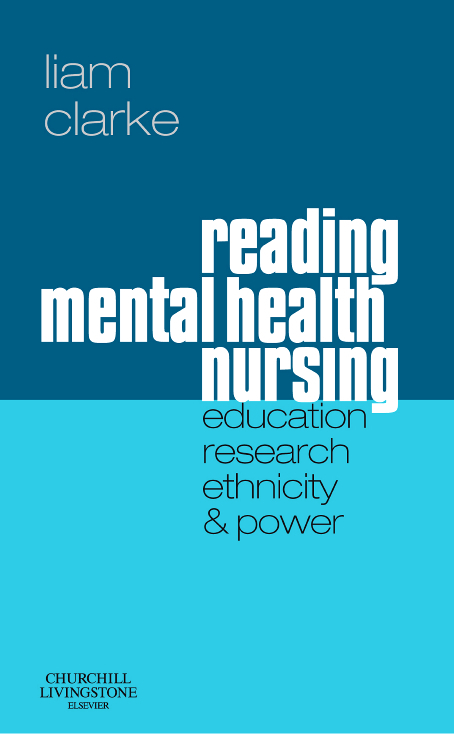 Stories in Mental Health is therefore a valuable tool for undergraduate and postgraduate nursing students alike. 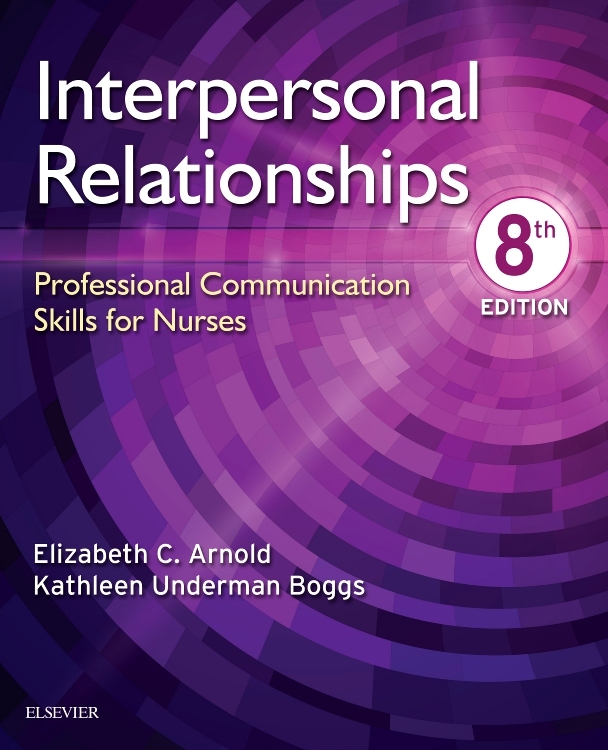 Its usefulness extends to Diploma of Nursing, midwifery, community health and emergency nursing students, plus academics, mental health educators and teaching organisations. 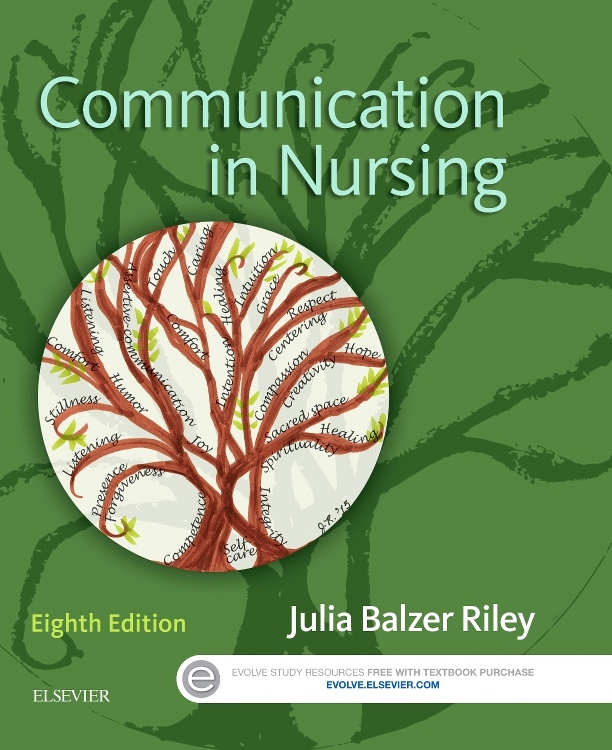 Teaching and learning strategies are driven by the concepts of Reflection, Inquiry and Action. 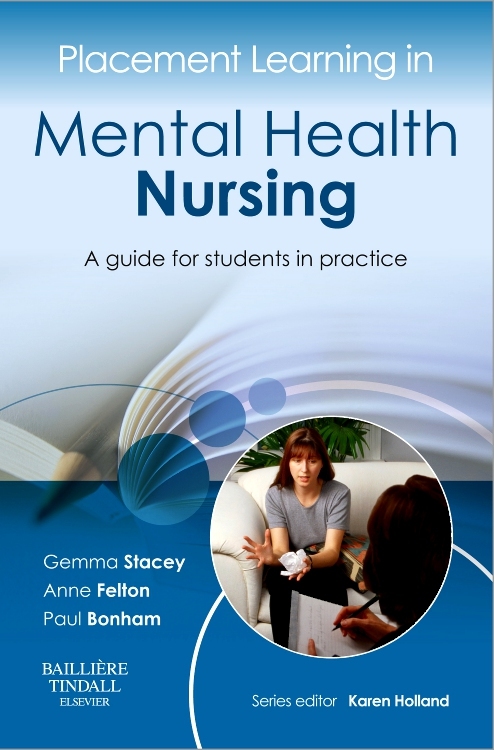 These strategies support each story and help nursing students develop the skills, attitudes and appropriate responses for working in a range of mental health settings. 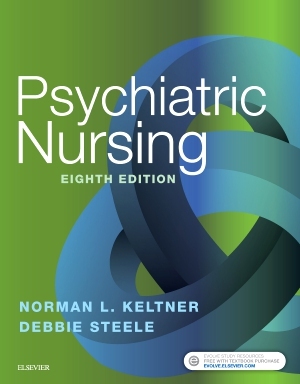 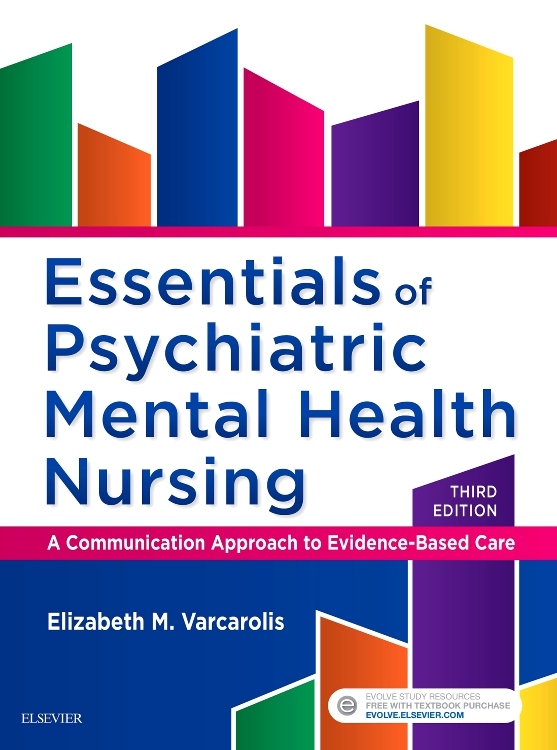 Stories in Mental Health is an excellent companion to Elder, Evans and Nizette’s Psychiatric and Mental Health Nursing, 3e. 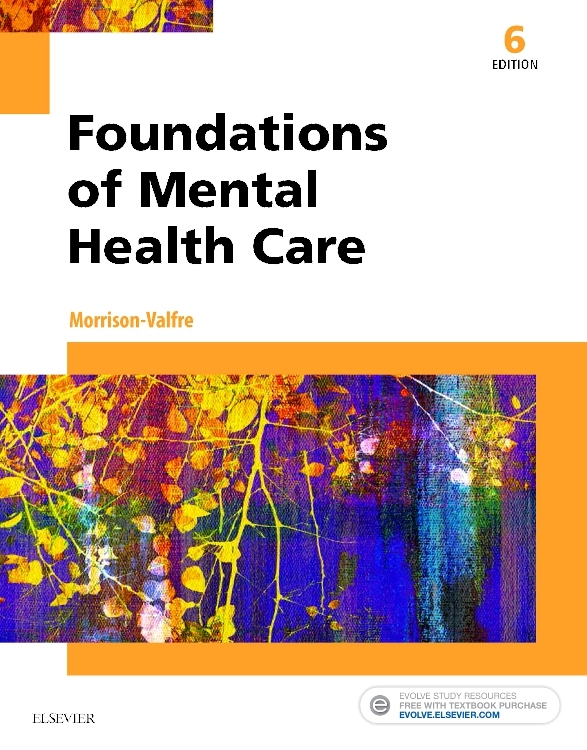 These insightful videos are accessed online via the Elsevier Evolve platform.